Casa Bella was founded by Mary Jane Cashman in 1997. We are an upscale Sales and Marketing agency. 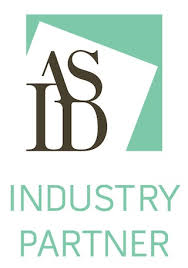 Leaders, specializing in Accent Furniture, Lighting, Rugs and Home Décor products. 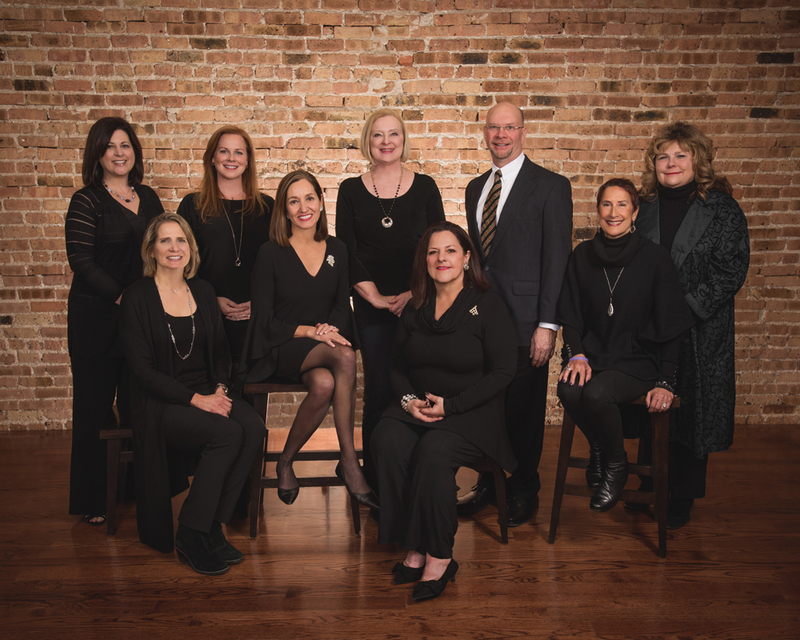 Our eight Territory Managers build relationships with Retailers, Interior Designers and specifiers in the Midwest. Our Vendors are global leaders in design and manufacturing. Handmade products with the highest level of craftsmanship are their passion. Our goal is to translate vendor knowledge and passion to our clients to assist them with their design and store projects.